For many, your primary residence is the single most valuable asset in your family financial portfolio. Every year, thousands of Americans suffer massive fire or storm loss only to discover that their insurance claim fails to rebuild them to the same living standard. Don’t let that happen to you. It is critically important to periodically review and adjust your home and rental insurance policy. Homeowner policies. We’ve developed relationships across over a dozen different home insurance carriers that allow us to negotiate higher primary and rental home insurance limits on a wide range of issues. This coverage insures you against loss to the improvements you’ve made to your primary home, rental home, attached, and unattached structures associated with your home. 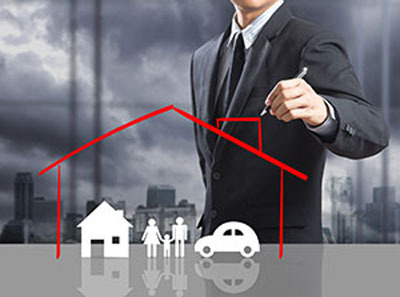 Submit a request for an immediate home insurance quote. Also, we invite you to call us anytime for a no obligation insurance consult.